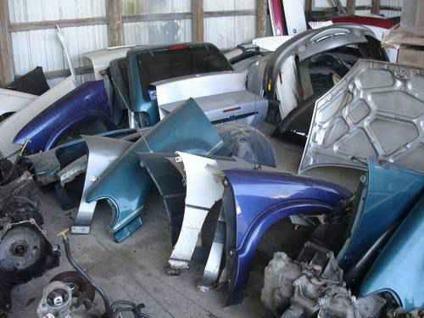 2000 Pontiac Grand Prix parts for sale 3100 engine 4 door , also a 97 Grand Prix with 3800 engine . Call show contact info. Parting out a 2000 Pontiac Grand Prix SE 3.8L. Let me know what you need and what youll offer. 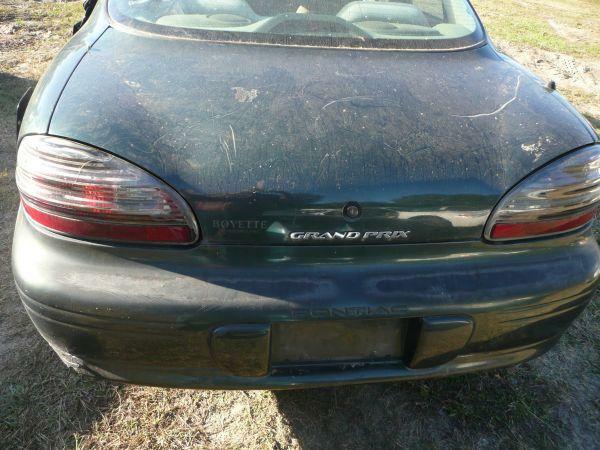 2002 Pontiac Grand Prix Body Parts - Hood and Trunk lid, Bumpers ..